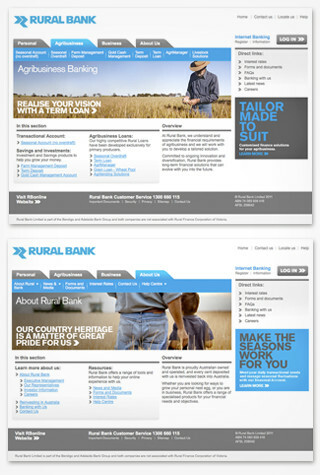 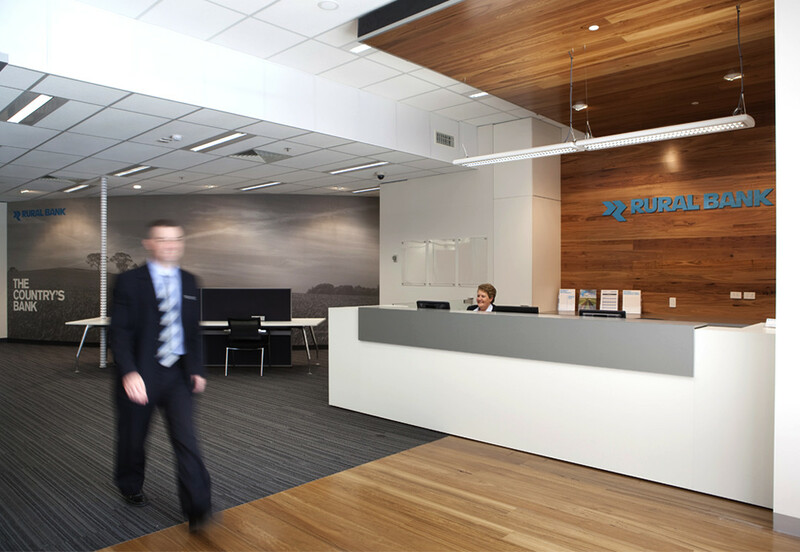 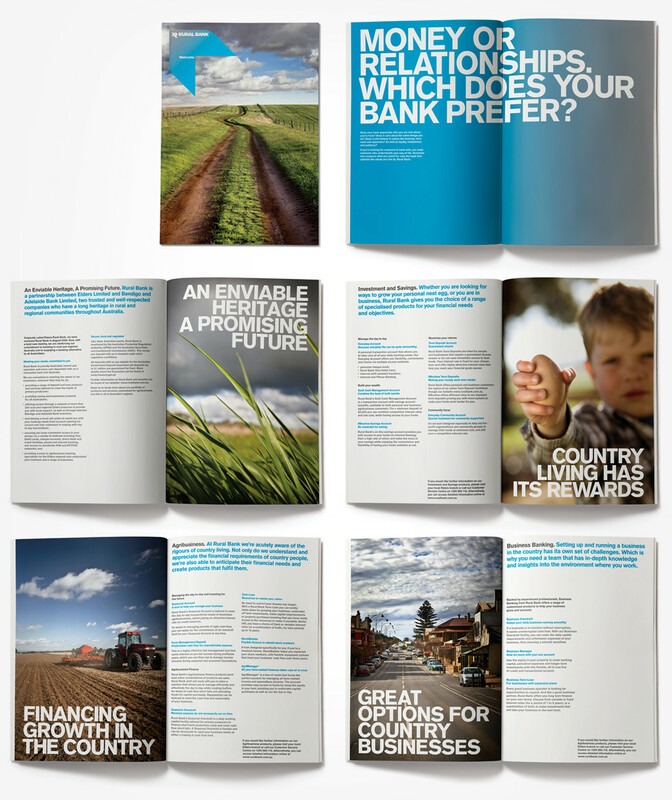 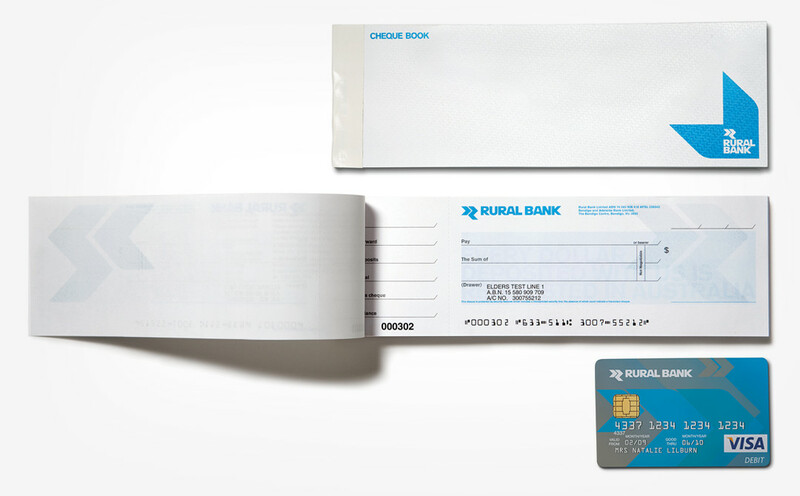 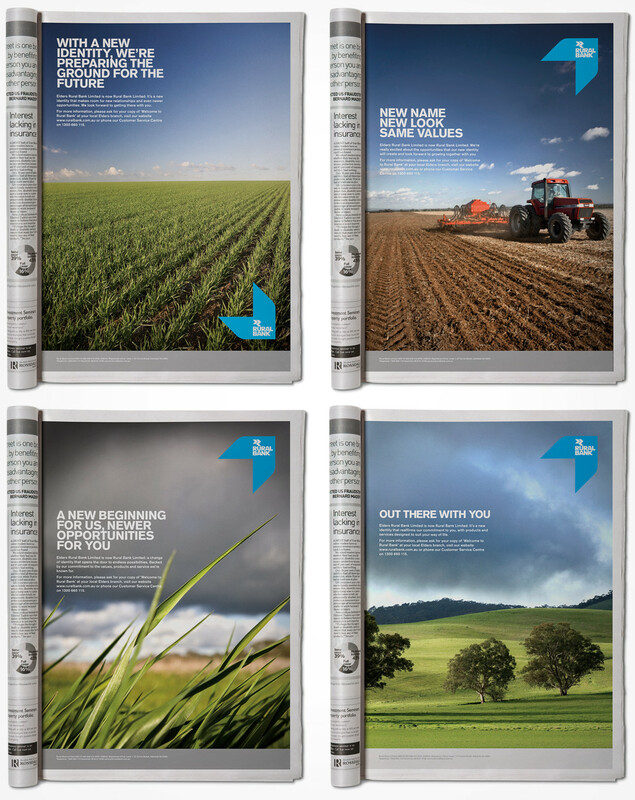 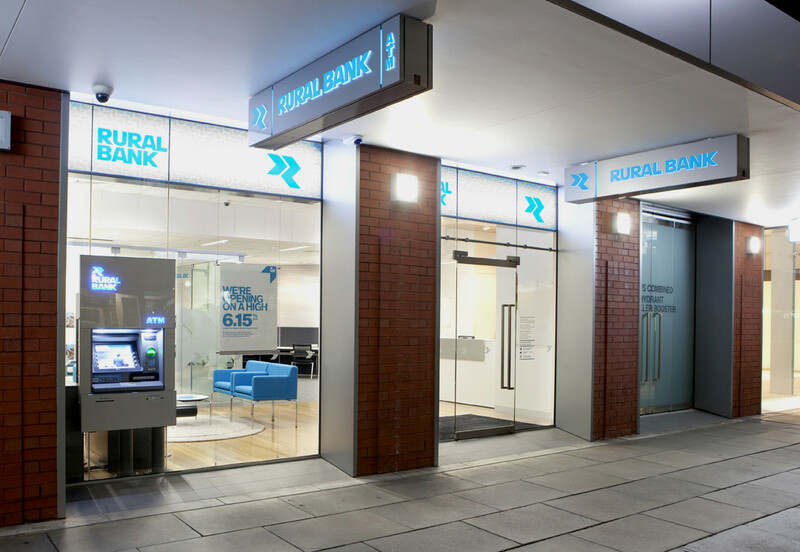 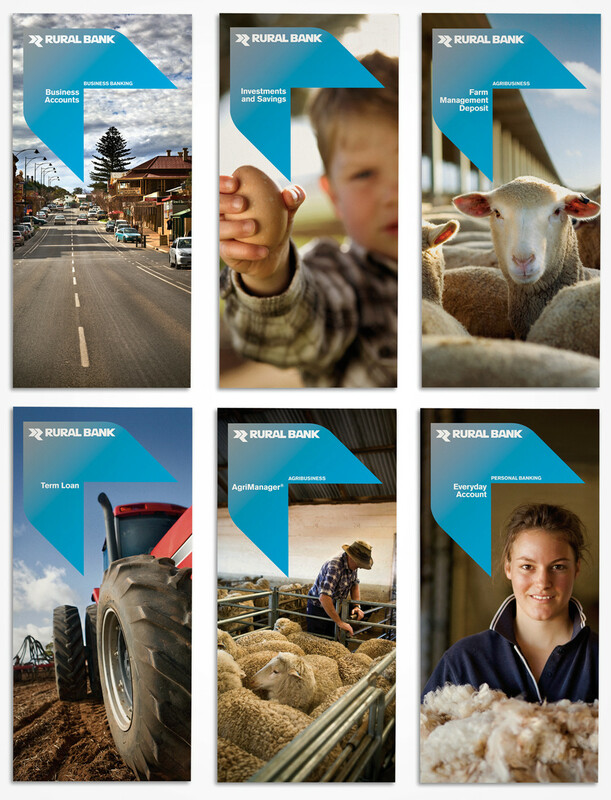 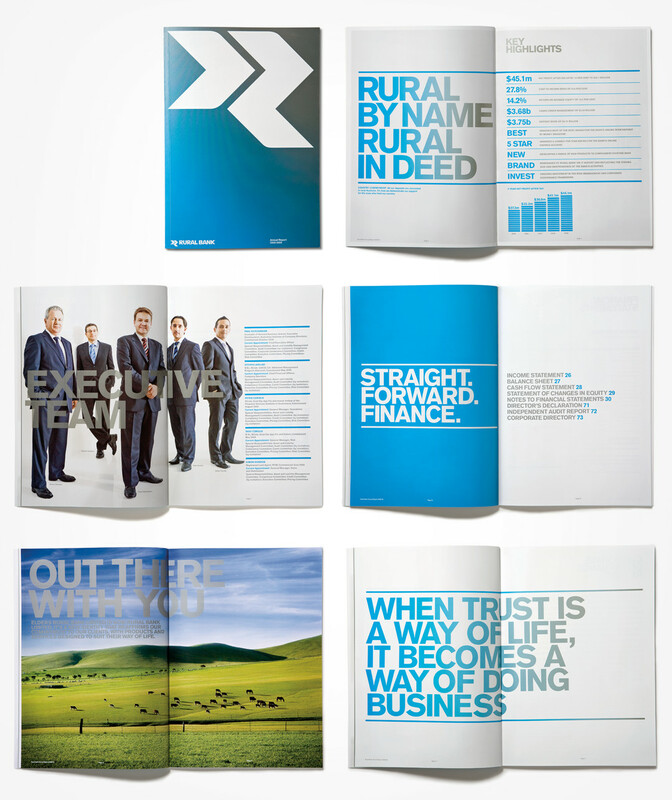 From brand identity development to scripting and producing a television commercial, the Rural Bank case study represents a highly integrated approach to building a brand across various media. 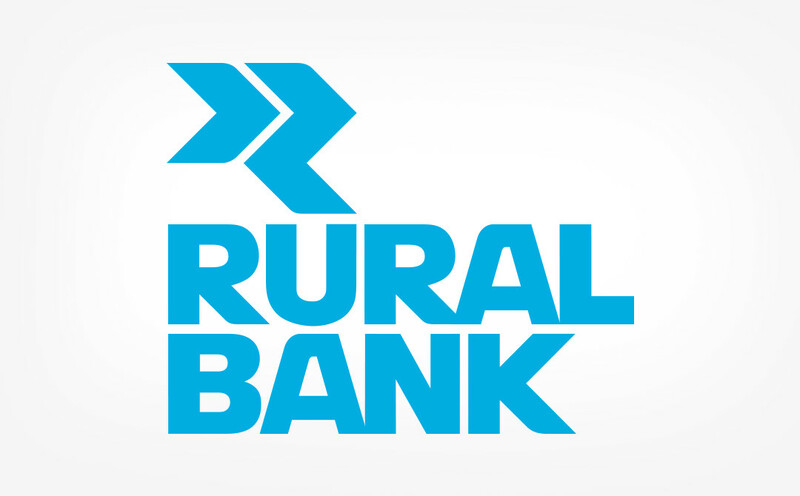 Apart from design considerations, Nicknack also provided the strategic guidance that has helped Rural Bank position itself uniquely as the expert in rural finance. 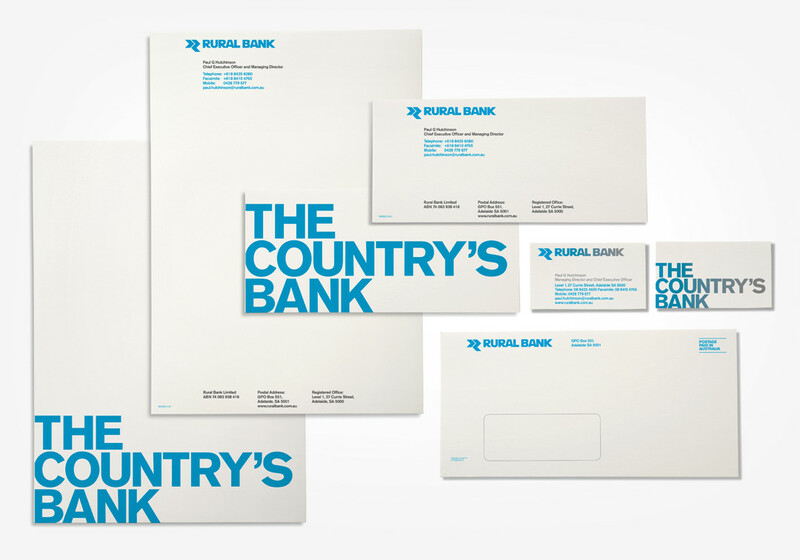 A brand launch campaign was developed to announce the new brand to internal staff and existing customers (posters and direct mail). 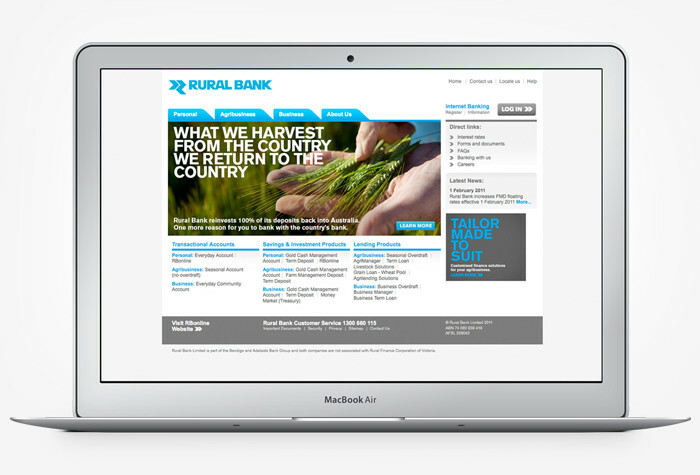 This was followed by a mass media brand campaign in regional press and television, which was also carried over into the digital space with the bank’s new website.